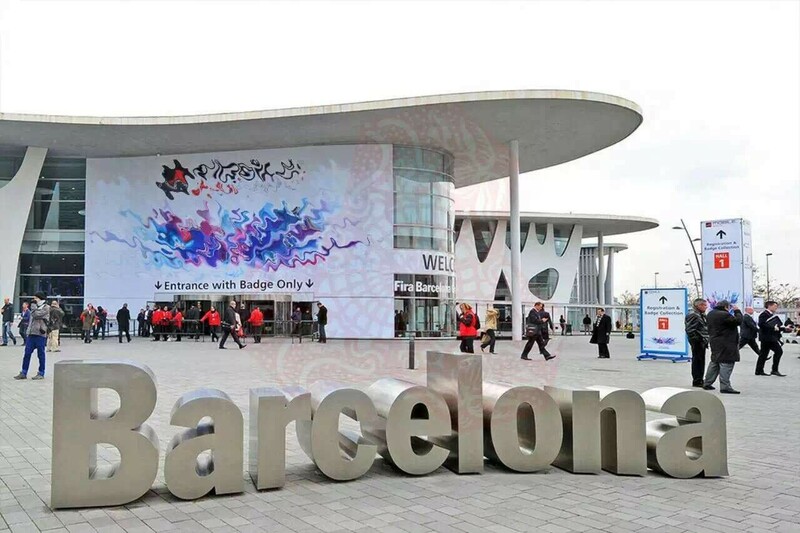 The 2016 Mobile World Congress was held in Barcelona from Feb 22nd to 25th during which Samsung, LG, Huawei, HTC and other well-known companies have released their new products. 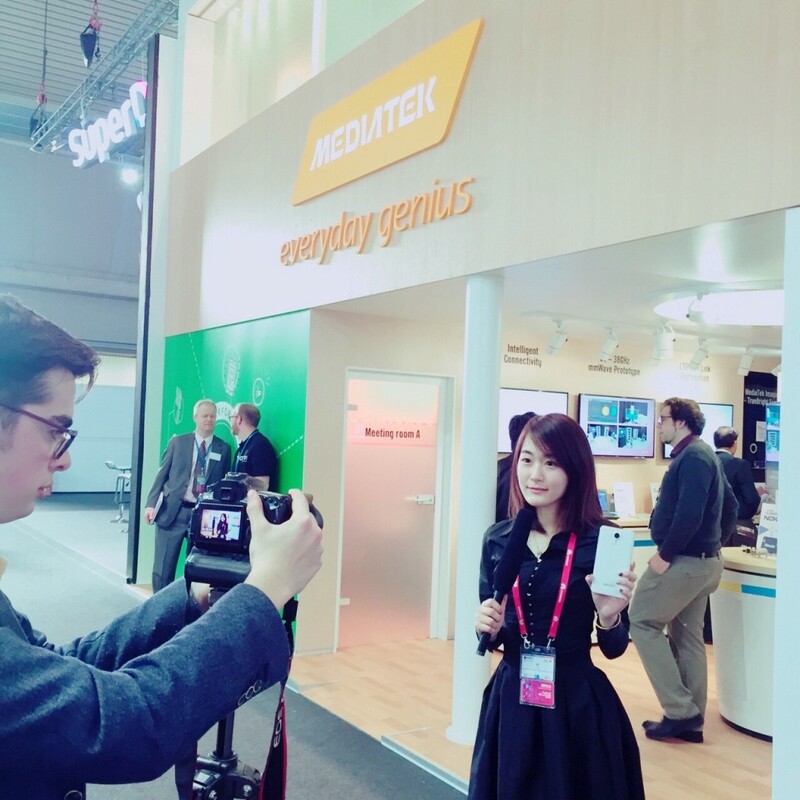 To keep up the pace with those brands, DOOGEE joined hands with MTK to launch its annual flagship products at MWC2016 which means a lot to DOOGEE company from the perspective of reinforcing international brand strategy. Since DOOGEE announced to carry out brand series policy, every new model has brought great innovation to the mobile world. 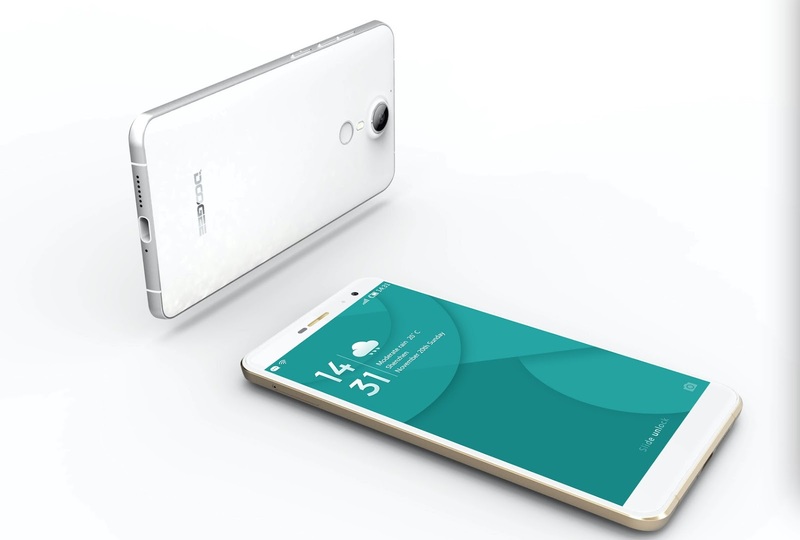 In the spring of 2016, Doogee has co-operated with MTK to publish the latest F series — F7. F7 will equip with the most high-tech Helio X20 Deca-Core processor, 5.7 inch and 2k narrow bezel screen, 4GB of ram and with the top level 21MP Sony IMX230 rear camera! The specification can compete with Samsung’s flagship product—S7. Helio X20, the high-end flagship Deca-Core processor of MTK in 2016, when this processor crashes into the DOOGEE’s latest product F7, the experience of “fast” can be felt by the media under the demonstration of DOOGEE’s Media Representative Blair in Mobile World Congress 2016. Y300 belongs to the youth series of DOOGEE. This model comes with 6 mm body and 2.5D corning gorilla III glasses on its face and back. In the middle, the metal frame is curved by 360°CNC technology. Additionally, the 5 inch in-cell screen solution improves the vibrancy of color screens. Besides the perfect screen effect and hand feeling, the automatic skin care 8MP Sony front camera and Android 6.0 system also impressed the media and young people in the congress. 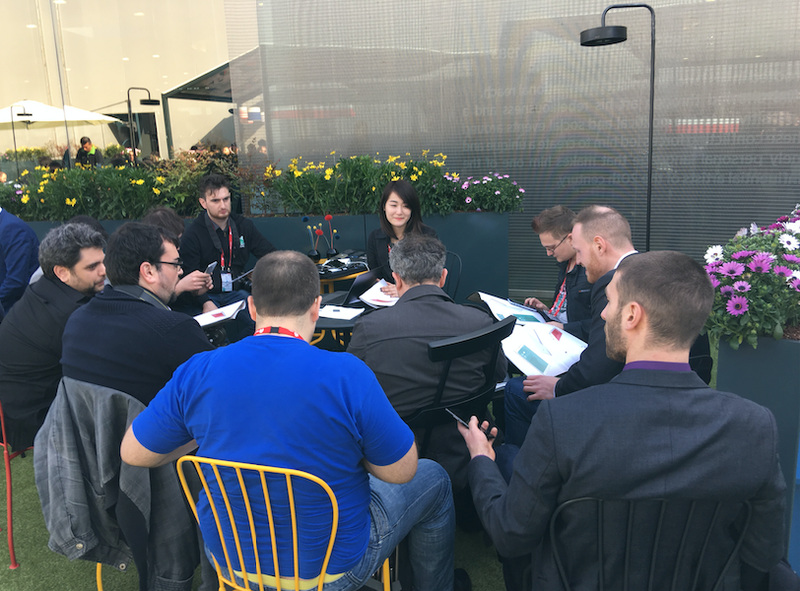 DOOGEE held a press conference at MWC 2016. 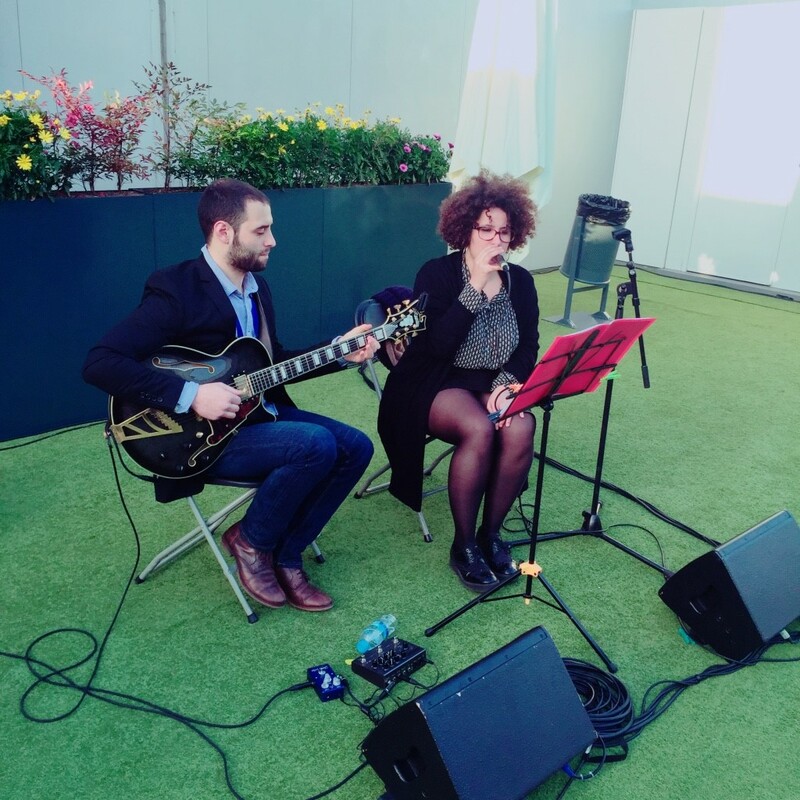 Customers and news media were interested in and pleased by those newly unveiled products. T series models best represent DOOGEE’s individualized customization pursuit. 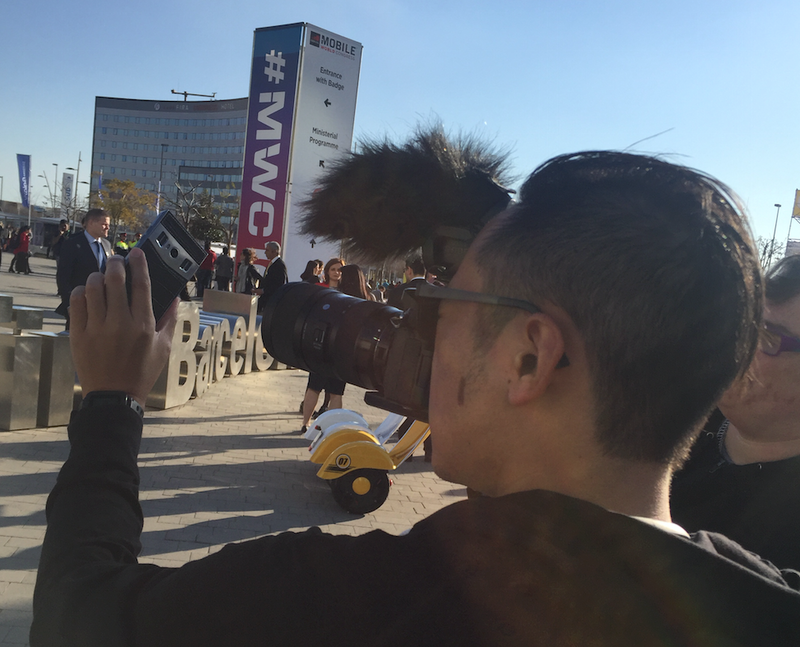 DOOGEE showed T3 and unexpectedly surprised the whole exhibition at MWC 2016. 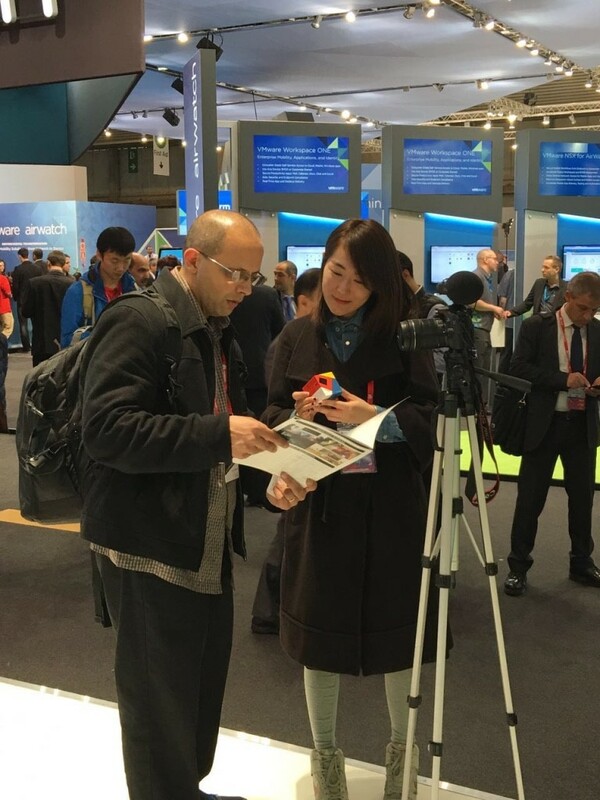 As the world first luxury smartphone with dual display, T3 was greatly welcomed by European media at MWC. The device’s second display is found on the top side which can remind users about time, incoming calls, messages, music, weather, walking steps, etc. This dual display system is quite an amazing Black Tech at MWC. The rest of the T3 smartphone’s luxury Features include dual loudspeaker of stereo sound, an alloy metal frame and an Australian leather back cover. DOOGEE simultaneously published smart home product P1. 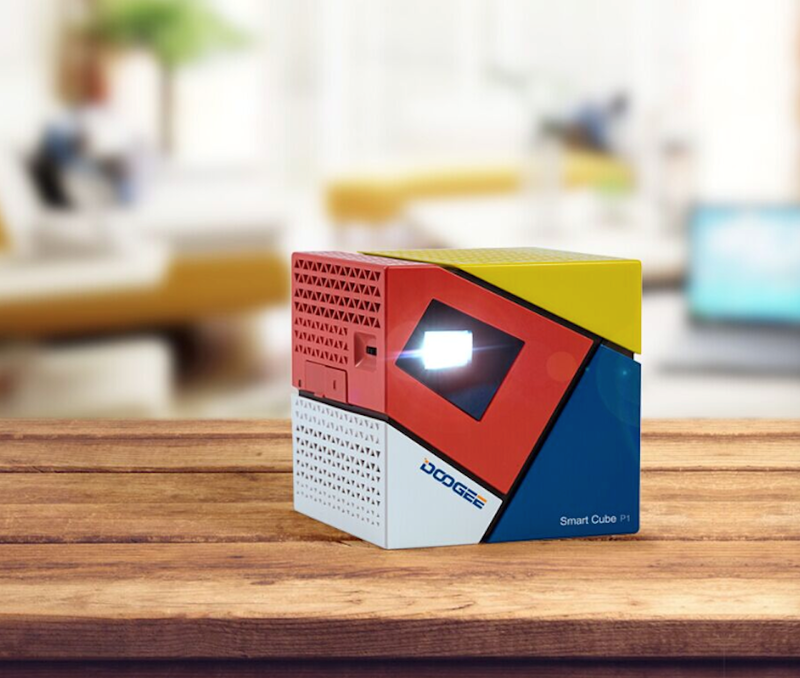 This portable smart projector DOOGEE P1 attracted all attention as it is took to the stage. DOOGEE staff demonstrated how P1 to be connected with smartphone through Wi-Fi hotspot to project on the wall. With built-in Android OS, P1 can realize one screen projection and extended screen projection, cooperating with Android device, iPhone or laptop. USB files anytime and anywhere. 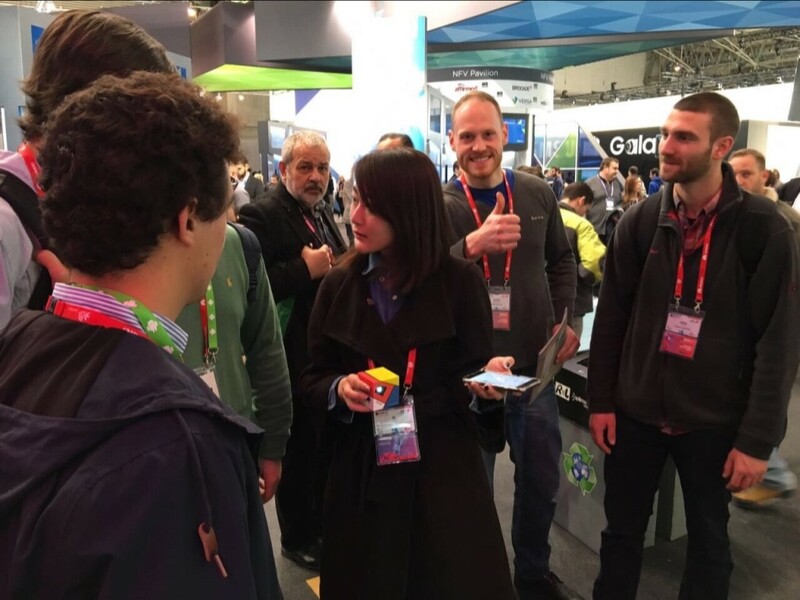 MWC witnessed DOOGEE’s continuous progress, innovation and its marketing plan in the year of 2016. Nowadays, the rapid development of high-tech industries is stirring . DOOGEE will follow this trends and make a smarter life.